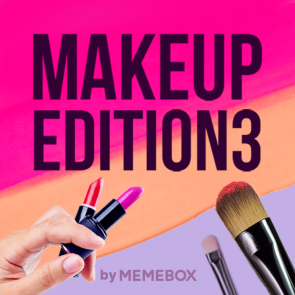 We know Boxing Day doesn’t officially start until after Christmas, but we couldn’t wait to give our Memebox fans an early K-Beauty treat! 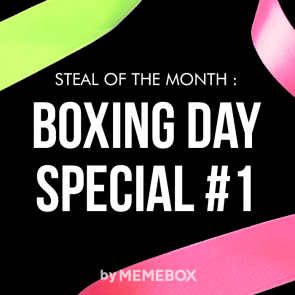 Rev up your beauty for the upcoming holidays, and prep for the new year with the first of a series of Boxing Day Special Boxes. Here, you’ll find a collection of our top K-Beauty selects, proven to be the best time and time again, so that you can be your most beautiful you NOW! I didn’t have any particular reason for wanting this box, perhaps it was just fear of missing out. Regardless, I bought it, so let’s see what we have here! 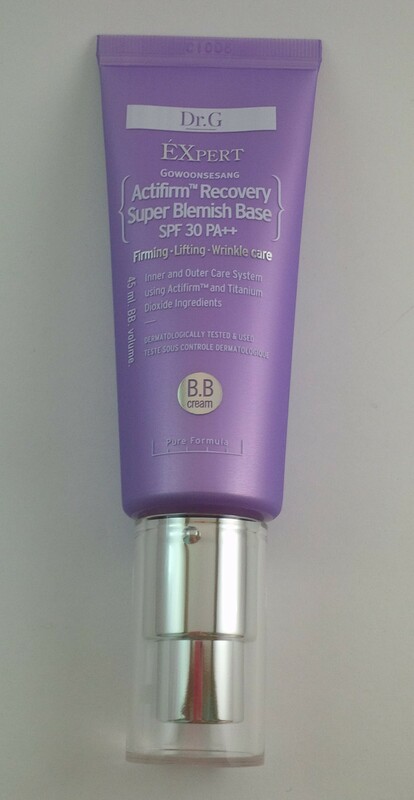 This smart, 3-in-one BB cream protects against harmful UV rays while brightening up uneven skin tone and filling in fine lines and wrinkles to reveal firmer, heallthier-looking complexion. Its gentle formula is free of skin-damaging ingredients such as benzophenone and alcohol and it glides smoothly on, creating a thin coat over the skin with high coverage and lasting power. How to Use: Apply evenly over clean, moisturized face. Pat it in several times with your hands for stronger staying power. After today, I have an insane amount of BB and CC creams lying around. I really do need to start using them more often. 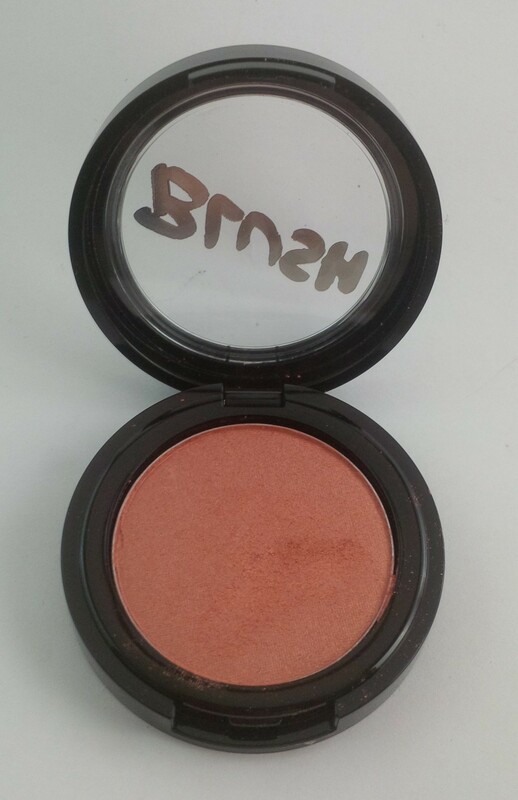 This is one that doesn’t have a specific shade listed on it so I am assuming it is the smart kind that matches to your skin tone. I hope it is at least, or who knows what my face will end up looking like. With the price tag on this one being as high as it is, I hope that it delivers on the promises it makes! 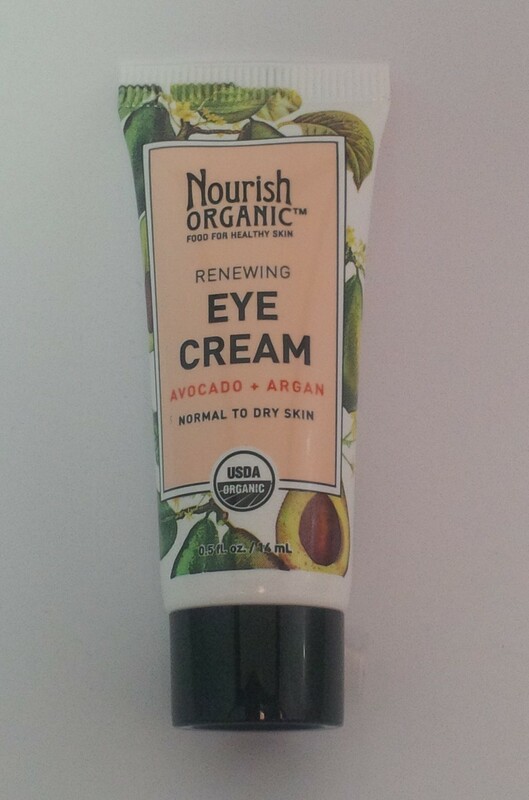 I will definitely be trying this out once I make more of a dent in my already opened BB creams. Enriched with argan oil and cedar wood oil, this two-in-one hair essence provides deep nutrition and helps define your curls all at once. It will instantly make your sagging curls bounce with luster and elasticity. How to Use: Apply the essence on semi-wet hair, and style your curls with your hands. I am interested to see how this product works! At the moment, I have passed it along to my mom who has really curly hair and wears it curly every day. She has been having some trouble with it lately because she is trying to grow it out and finds that her usual products aren’t doing as much as they did when it was shorter. I hope that this works really well for her! If it does, I may have to try it on my own hair. Mine is kind of a weird in between curly and straight, but not in a good way. It kind of does a semi-wavy thing that is hard to style without actually straightening or curling it. If it works out super well, maybe mine will curl a little bit on its own without me having to break out the curling wand! For all those damaged hairs out there, the Velvet Nutri-Injection is here to save the day! Simply apply it throughout your hair, especially the damaged ends, after towel drying, and experience results of a hair clinic program! How to Use: Squeeze out the treatment and massage it into your hair thoroughly. I have been loving hair treatments lately because I am trying to grow my hair out some more and I find the ends are just in need of some extra TLC. I guess that this is kind of like a leave in conditioner sort of thing which for some reason always makes me feel like my hair will be weighed down. We will see if it works any miracles on my hair. An organic scalp essence formulated by Zonskin, a well-known hair clinic in Korea specializing in scalp care and hair loss prevention. This essence works to strengthen hair and scalp by effectively clearing away excessive sebum and dead skin cells. It can be applied on both wet and dried scalp. How to Use: Spray the essence close to scalp. Pat it on with your fingers for full absorbance. This is another product that I think is a little bit strange. I guess that aside from using shampoo, the scalp is a body part that we tend to forget about. I don’t have any problems with dandruff or anything like that but I suppose that getting rid of excessive sebum may help prevent my hair from getting oily too fast. I think that I will use this when my hair is still wet so that I don’t just have a strangely wet top of my head. Feature a sophisticated point eye makeup with Beauty People’s gel liner pencils that come in 3 delicate pearl shades – coral, bronze, and brown – and can be used as both a liner and a shadow. 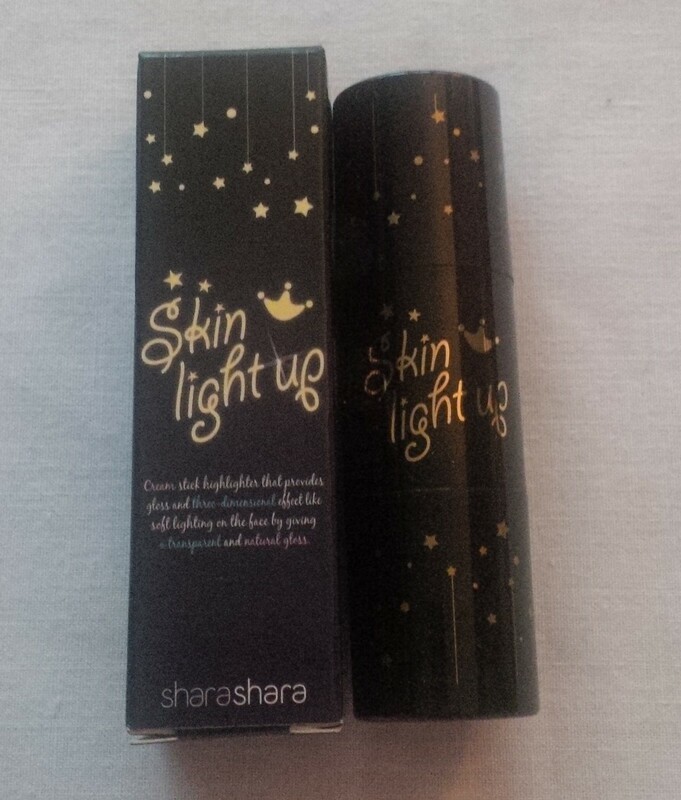 They’re auto-type liners that easily glides onto your eyelids, making them easy to use for even makeup beginners. Plus, there’s an eye liner sharpener attached on the other end for convenience. 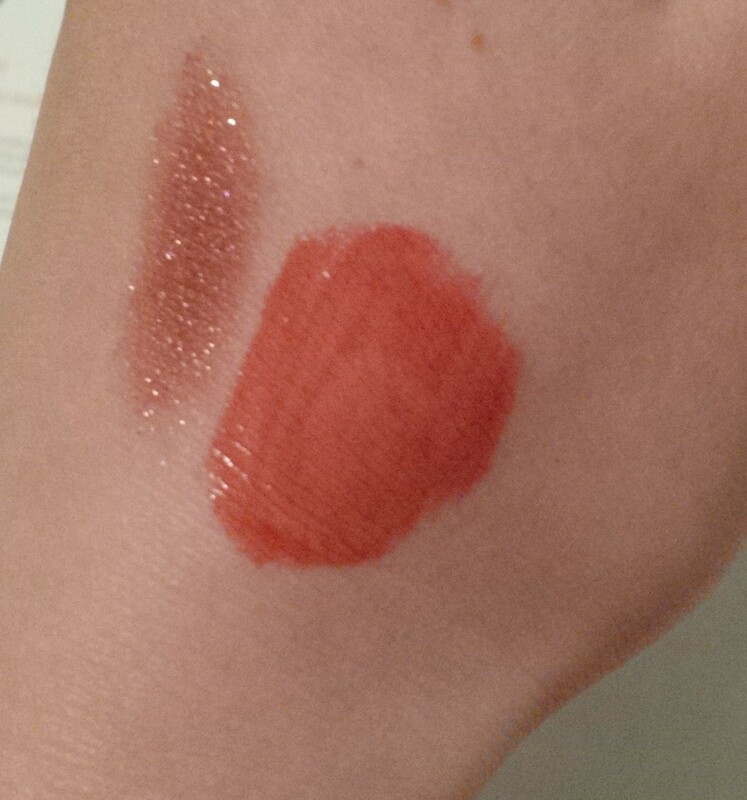 This eyeliner came in three possible colours: Glimmer Brown, Glimmer Bronze, and Glimmer Coral. 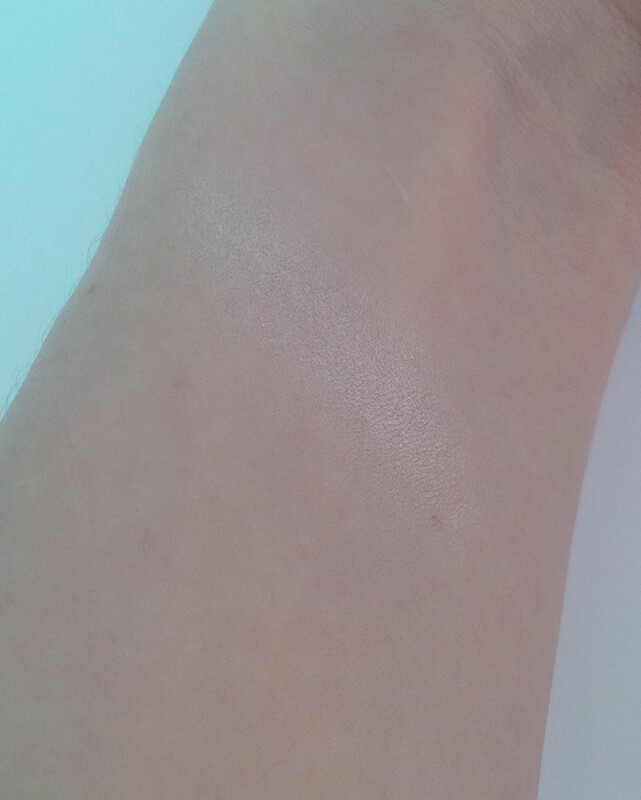 I got Glimmer Brown which I was a little disappointed about at first but then I realized that it is the most wearable colour out of the three so at least there is that. I was actually so excited to see a Beauty People liner in my box because I had always seen the Beauty People sets of about 5 eyeliners that had come in previous Memeboxes. I had always been a little bit sad that I didn’t get to try it. 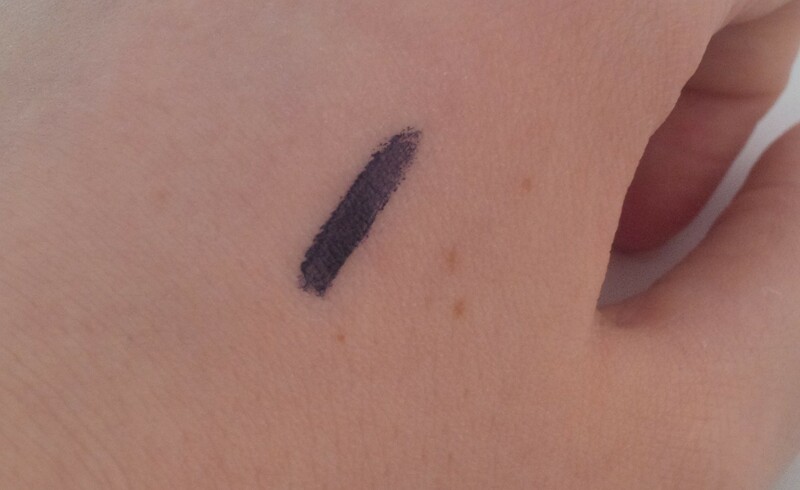 This eyeliner is very pigmented and doesn’t budge once it has set. 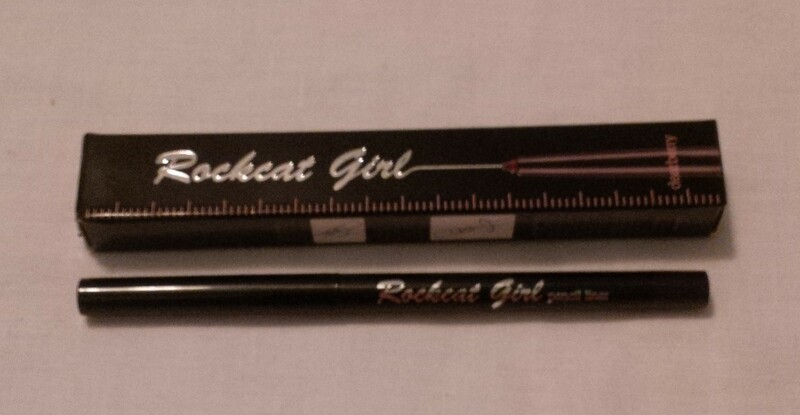 I hope that this is awesome because I have yet to find my holy grail brown eyeliner. Maybe this will be it! 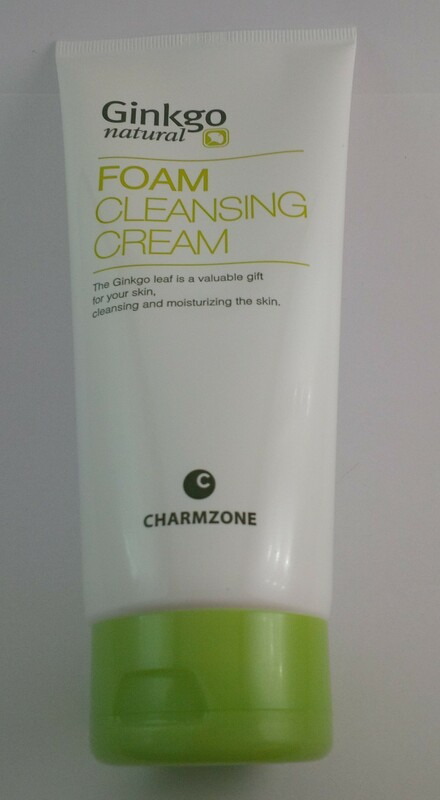 Charmzone’s Ginkgo Natural Foam Cleansing Cream contains 1500 mg of ginkgo leaf extracts and other natural skin-perfecting ingredients to soften skin while gently removing makeup. An essential step in your daily skincare regiment to transform skin to a soft, healthy state, this phenomenal cleansing cream contains high concentrations of antioxidants and nourishments to condition skin for softness and greater absorbency of skincare products that follow. The velvety texture also allows a perfect glide to massage the skin and the facial muscles, supporting natural circulation. 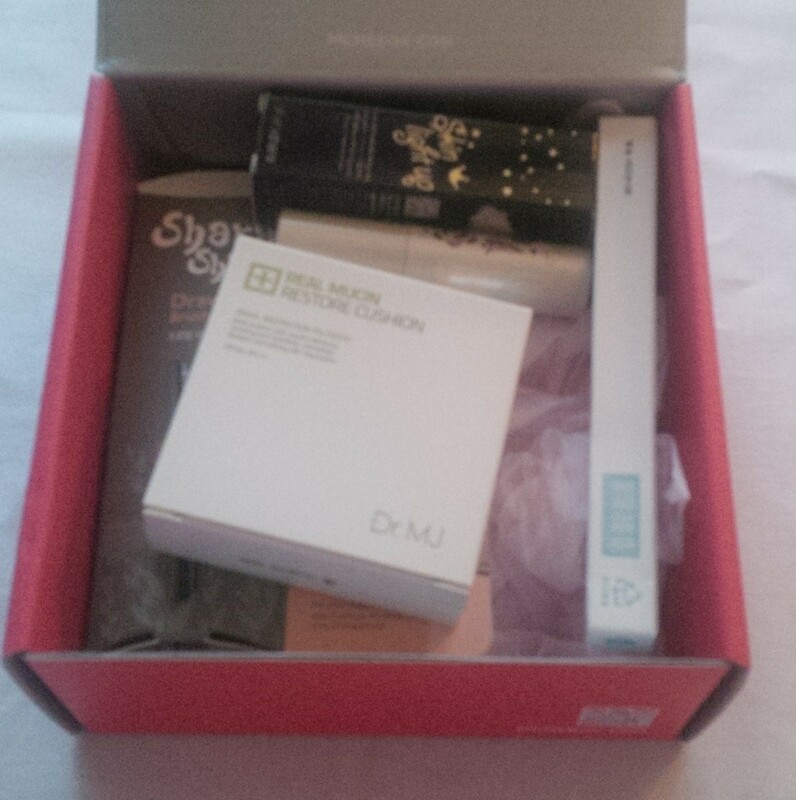 Last in this box is a cleansing cream that promises a lot in terms of what it will do for your skin. Cleansers are always something that I will use, and may never need to buy again at the rate I am getting them from Memebox. This has a later expiry date so I probably won’t get to it for awhile but I am excited to try it! Alright, let’s talk about my overall impression of this box. 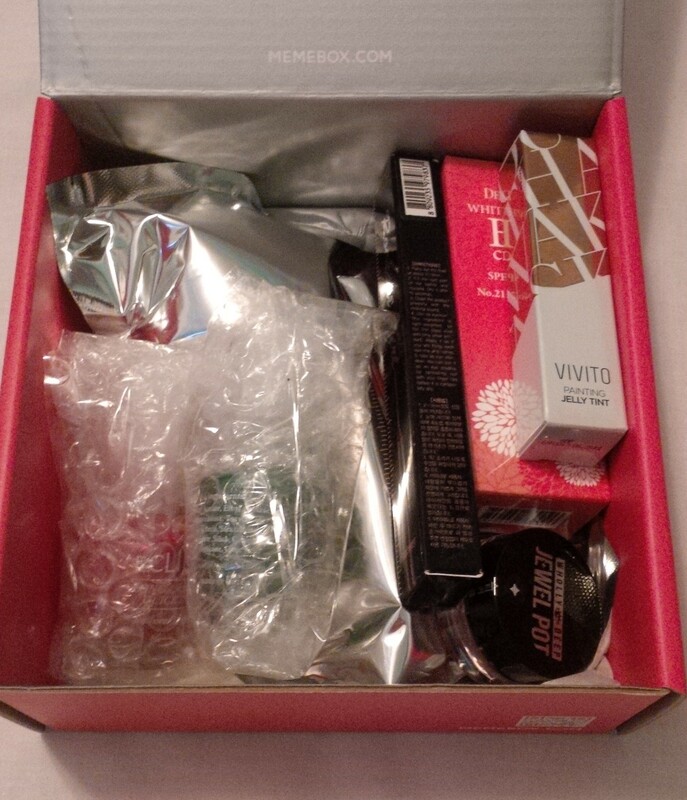 Firstly, I paid $27 for this box and the suggested retail value of the products is $131. That part is great! I am actually fairly happy with this box. 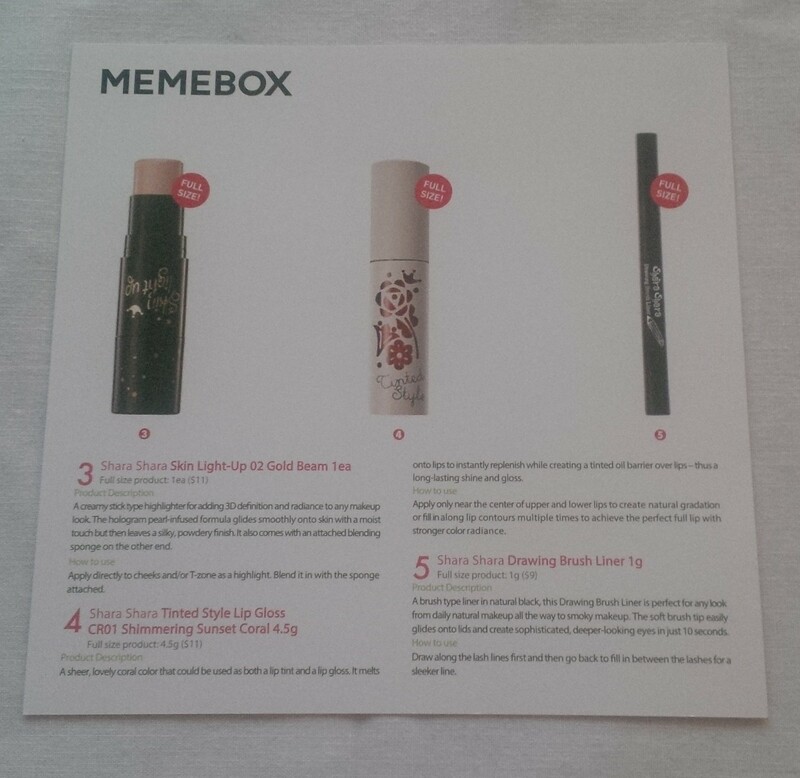 There were a lot of hair products in the box, and before today I hadn’t received any hair products from Memebox. I have heard nice things about the hair products they have included in the past so I hope that these live up to that. I think that many people would enjoy this box and I am happy that I purchased it! Tis the season for gorgeous! Sparkle just as brightly as the holiday lights with festive K-Beauty glitz and glam! Whether you prefer subtle shine or want to rock full-blown fab, there’s a gorgeous holiday party look waiting for you in this box! 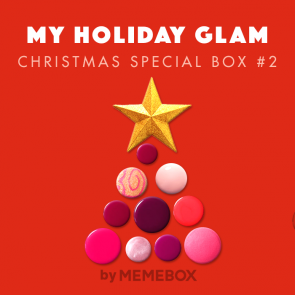 With this festive K-Beauty holiday makeup essentials box, you’ll be able to step outside the traditional party look and pull together a perfect party look. Don’t miss out on this coolest, most luxurious collection – perfect to give, love, or hoard for yourself! Out of the two boxes in the Christmas bundle, this was the one that I was more excited about. I have a problem where I tend to hoard makeup and it takes me forever to get through because I have too many products to use. I love it though! One worry was that this would be too glittery just because it was a holiday box. 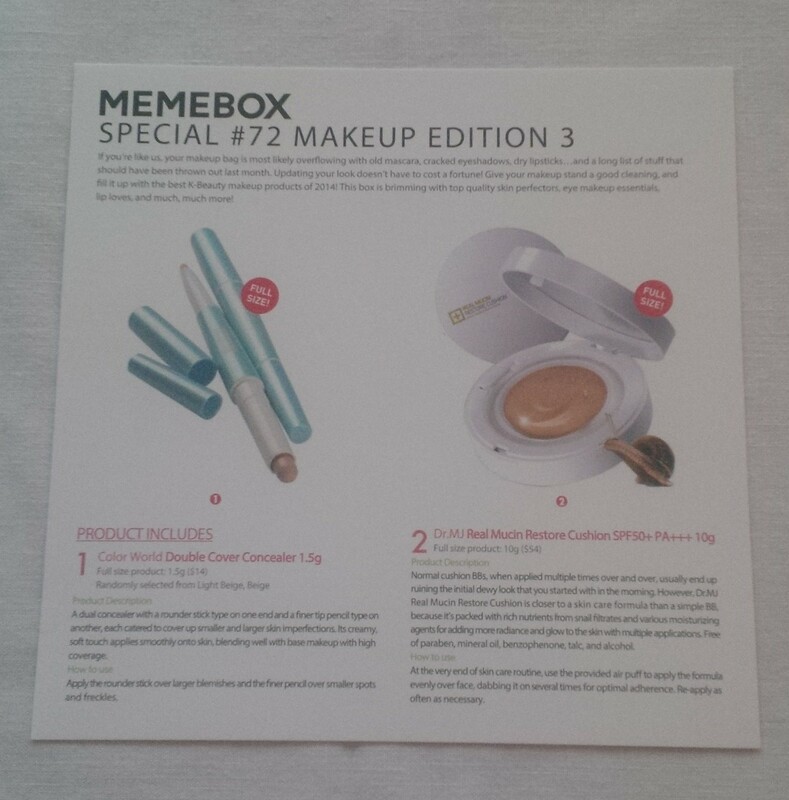 Okay, let’s see what items came in this Memebox! Glam up your eyes with multi-angle jewel glitters that contain real diamond and amethyst powders for extra radiant, sparkling holiday season! 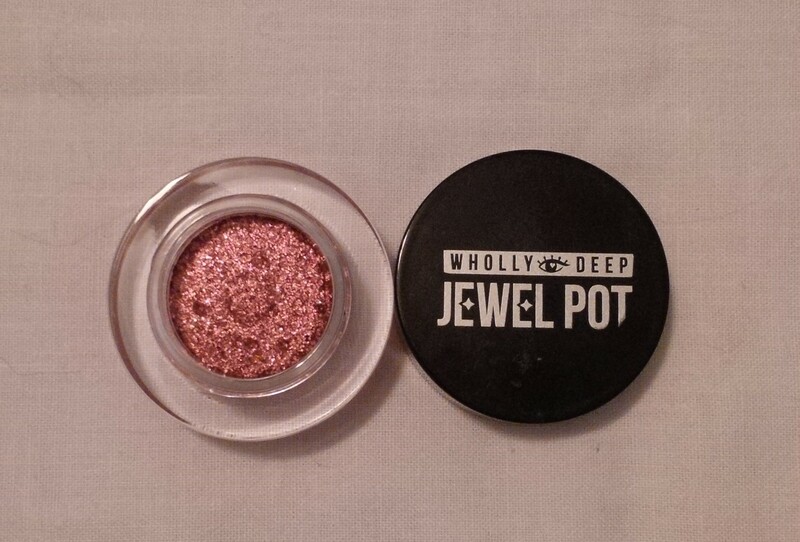 Fool-proof pearly eye pigments last all day and all night! Channel your inner Beauty Queen in no time! 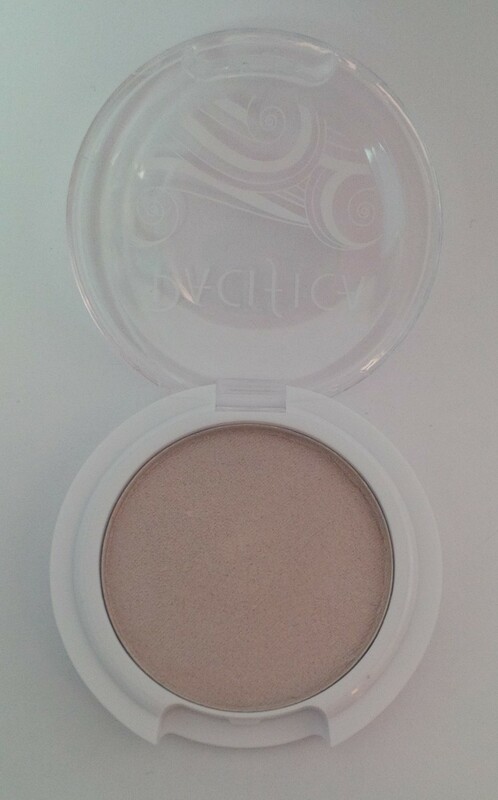 How to Use: Take out an adequate amount on its lid and use your fingers to apply it onto your eyelids. Do not throw away the inner lid as it’s needed to keep the formula moist and intact. Of course the first thing I did when I opened this was throw away the inner lid. Then I decided to read the card and had to take it back out. 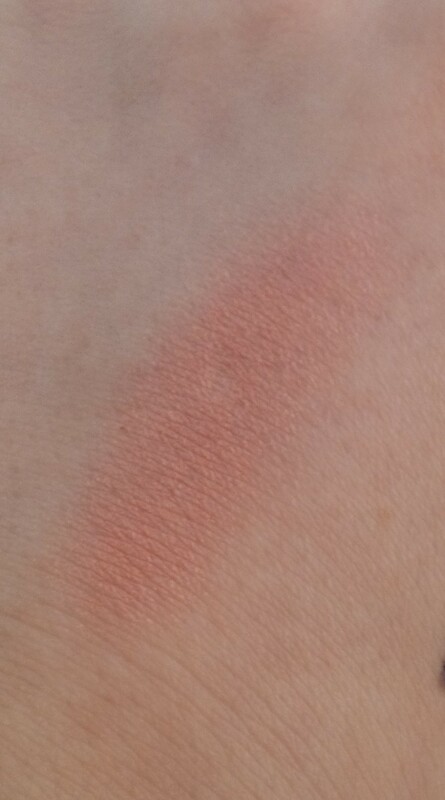 The colour of this eye shadow is beautiful! I think it will be perfect for holiday parties and I can’t wait to actually try it out! 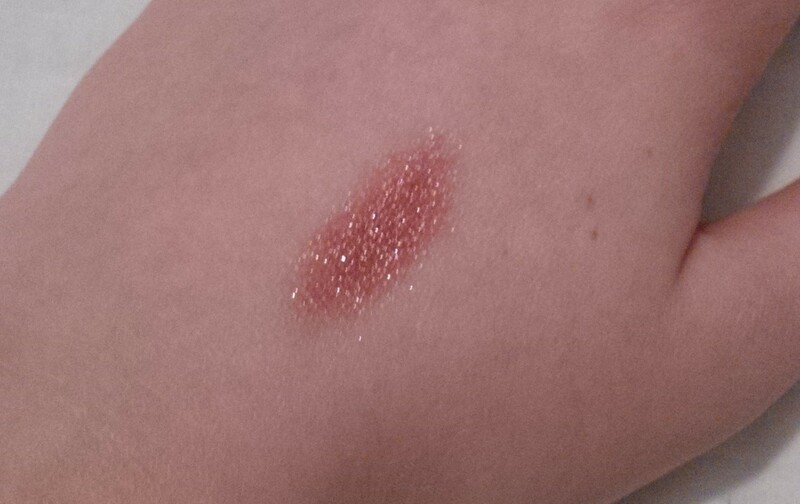 It does have glitter in it so I hope the fallout from this isn’t too bad because I really do like it! Also, $29 for an eye shadow?! Ahhhhh…I can’t see myself actually paying that much for a single shadow but Memebox does tend to inflate their prices. However, if there are actual diamond and amethyst powders in this than maybe the price is justified. 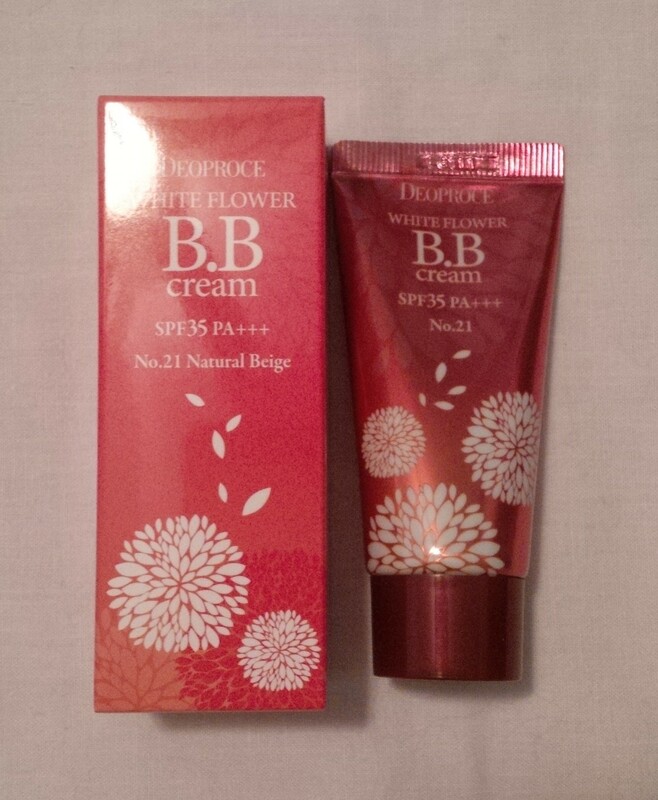 Enriched with a blend of lotus, lily, and peony extracts, Deoproce’s White Flower B.B Cream combines the moisturizing and protective powers of a skincare product with the complexion-perfecting and tone balancing properties of a foundation. Its featherweight texture smoothly coats over skin with long-lasting adherence, leaving the skin velvety soft and glowing with youthful radiance. The two colours that you could have gotten were #21 Natural Beige and #23 Sand Beige. I got #21 which I am pretty happy about because I am pretty pale and Sand Beige sounds like it could be too dark for my skin tone. 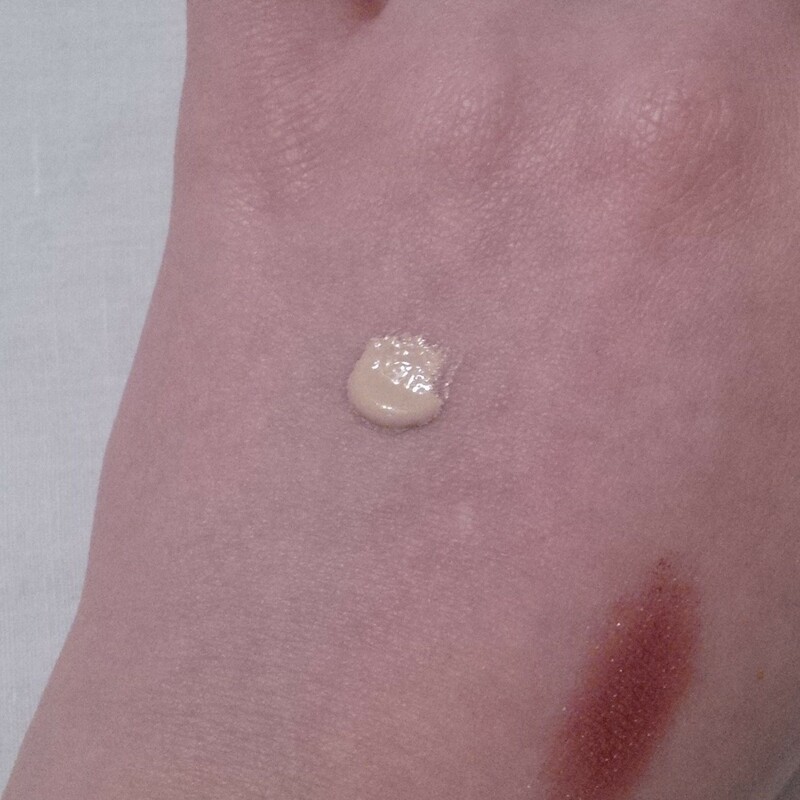 I have only tested this on my hand but it seems like it blends out pretty well. I am hoping that it blends well on my face and provides an alright coverage (not that I need a ton of coverage but it is nice to have a little bit). 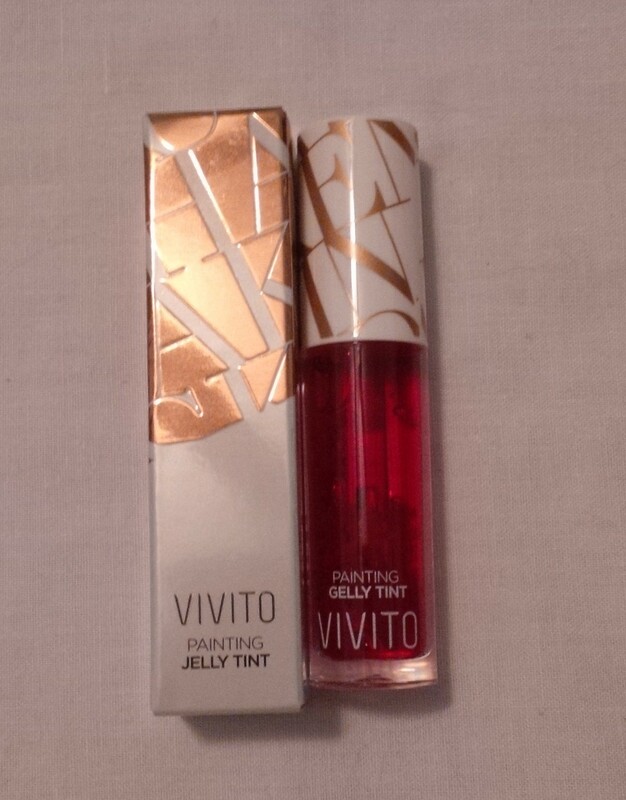 A moisturizing jelly-type tint with a water gel formula enriched with pomegranate, mulberry, fig, and Vitamin E. It smoothly melts onto dry, colourless lips for instant hydration, rejuvenation, and long-lasting colour radiance. How to Use: Apply 2-3 drops on the center of lips and blend it outwards for natural gradiation, or layer it on multiple times to create the full lip look. This product was a little confusing and I know that others had the same confusion. The card says that this colour is supposed to be RD02 Squeeze Cherry but the sticker on the actual box says it is RD01 Squeeze Berry. 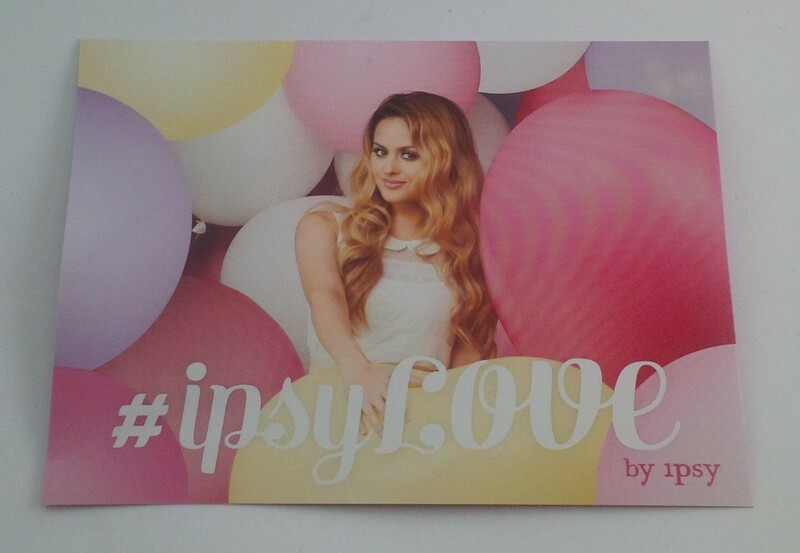 Not only that, but the picture on the card looks like it should be a berry colour but then the one we received looks like a cherry red. So I’m not sure which one we were actually supposed to get. I feel like I would have preferred the berry. In terms of wearing this, I feel like I need some practice with it. 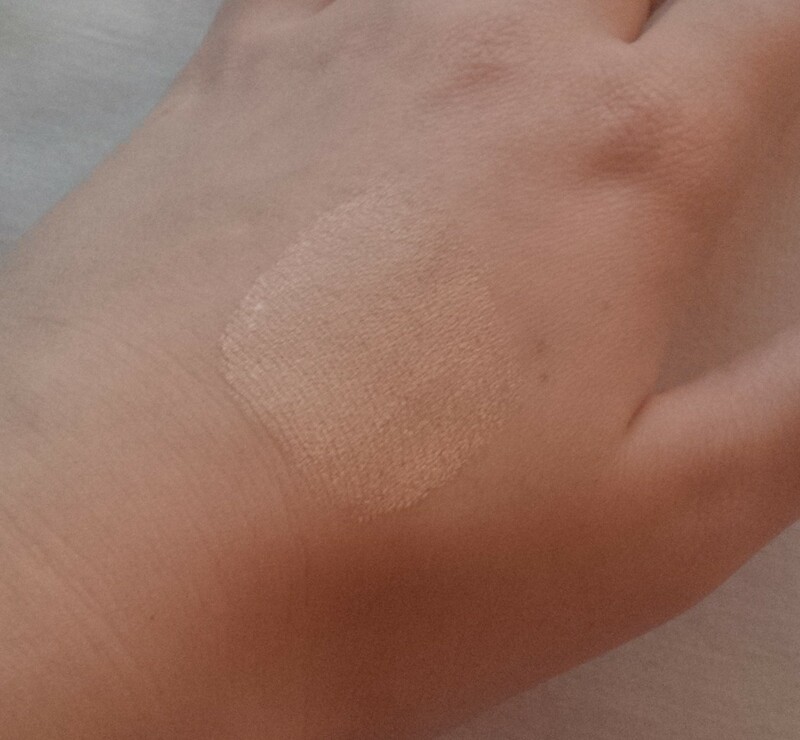 When I swatched it on my hand, there was a small patch that stayed tinted after I had washed it off. However, when I put it on my lips, it seeped into my mouth (and tasted horrendous!) and didn’t really colour all my lips that well. This was probably user error so I would like to see how it can really perform. Still bringing around a bit fat mirror? 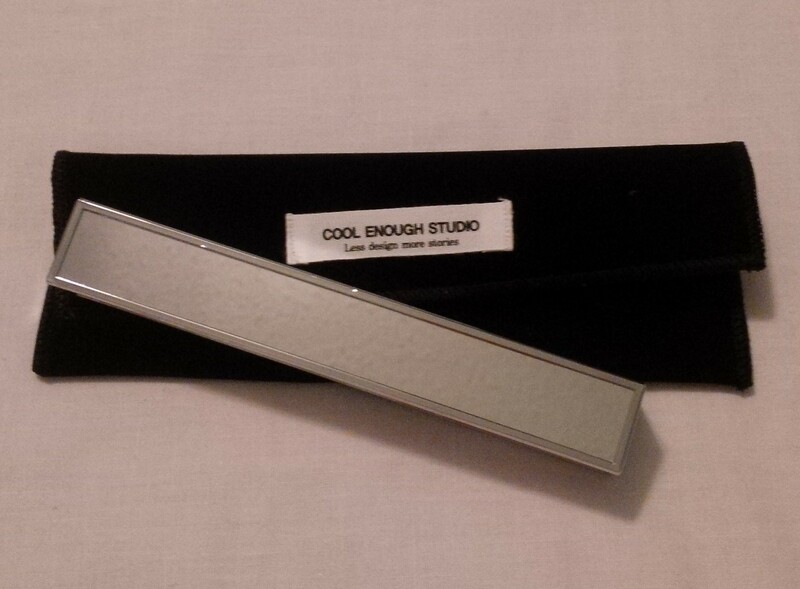 Cool Enough Studio presents ‘The Mirror’ – the thinnest, most stylishly designed mirror for ladies to carry it around with them to glamorous holiday & year-end parties in their pretty purses. 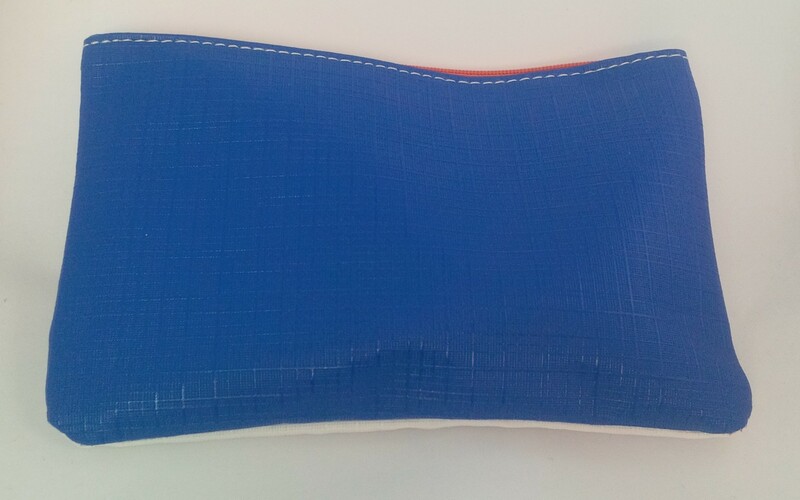 I do think that this is a neat idea, and I love that it comes with a little pouch to protect it somewhat while it’s in your purse. The shape of this is a little bit awkward. I think I would prefer something that is more square so I can see more than a tiny part of my face at a time. Also, I’m not sure why all four sides are mirrored, unless you and a friend want to check yourselves out at the same time. Not bad though, I will probably throw this into my work bag. 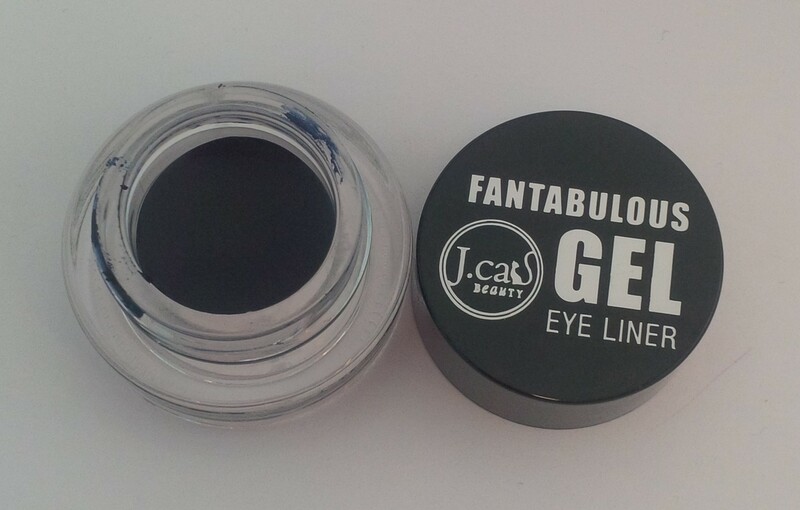 Dearberry Rockcat Girl Eyeliner provides budge-resistant radiance in sophisticated deep purple with an easy-glide, creamy texture. 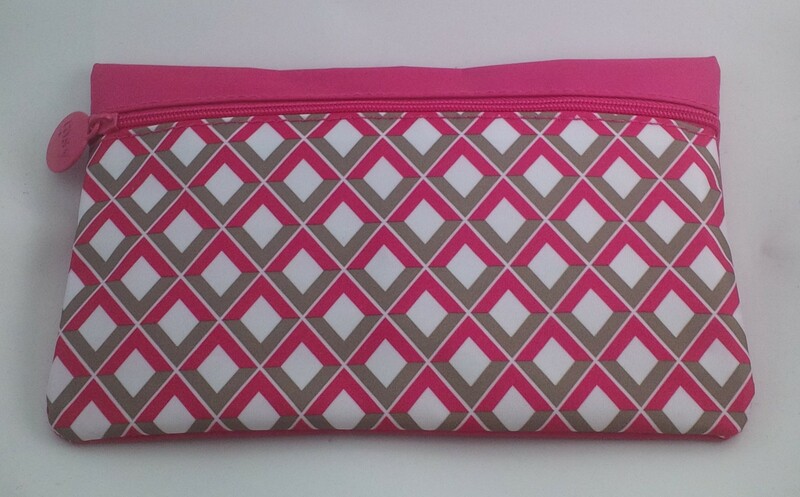 Definitely a must-have for a refined, chic holiday makeup fit for any and all occasions! This purple is more of a charcoal grey kind of colour with a purple tint which I am really happy about! 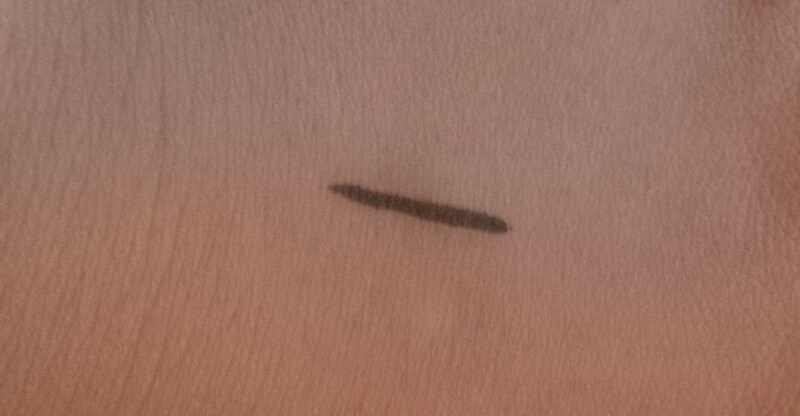 I am more comfortable wearing black eyeliners so I feel like this is a nice way to ease into coloured liners. Also, since my eyes are brown, purple tends to complement that very well. 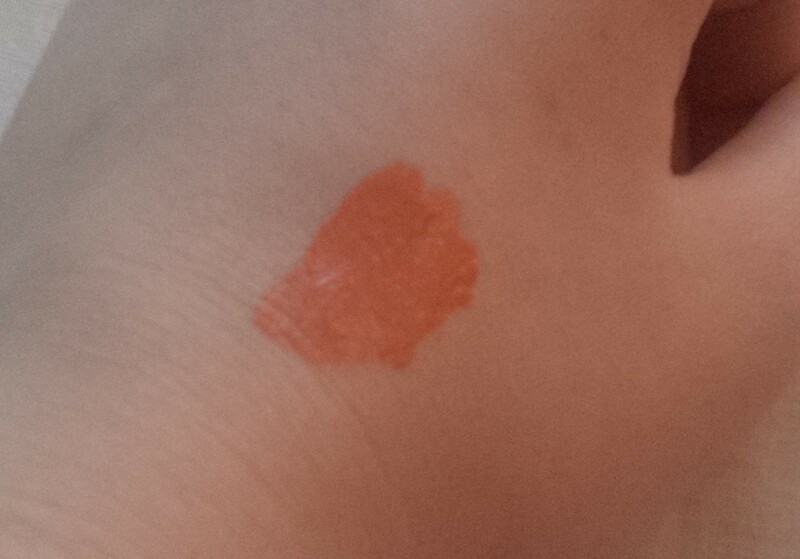 This definitely is waterproof, at least when it is swatched on my hand. I had to use make up remover to get it off so I hope that it will be as resilient when it’s on my eyelids. Excited to try this out! Go festive with Eclipse’s holiday red & green nail colours – vibrant and long-lasting in radiance and easy to apply and quick to try in formula! 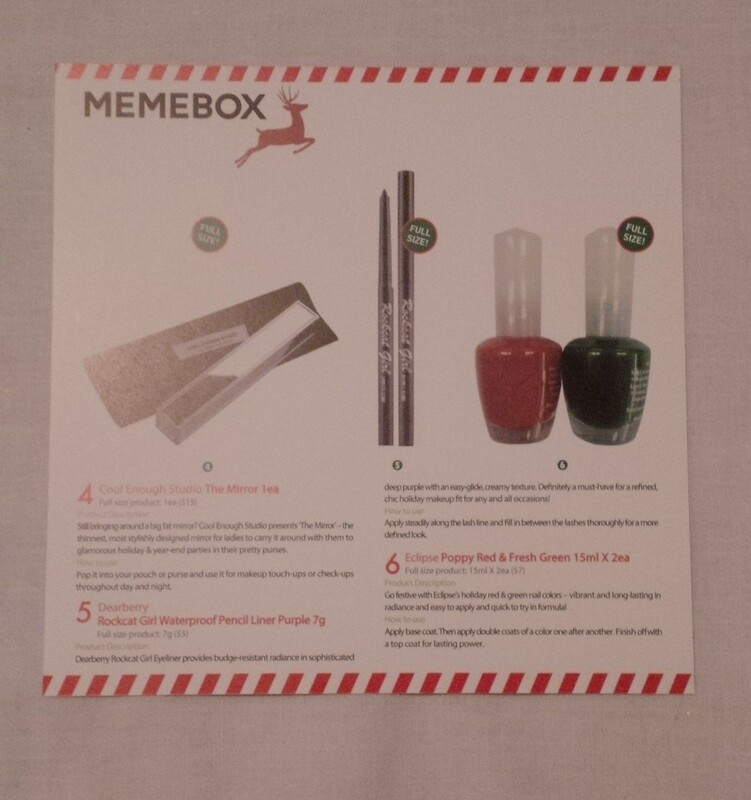 I really do love nail polish so I am happy they included some festive colours in this box. 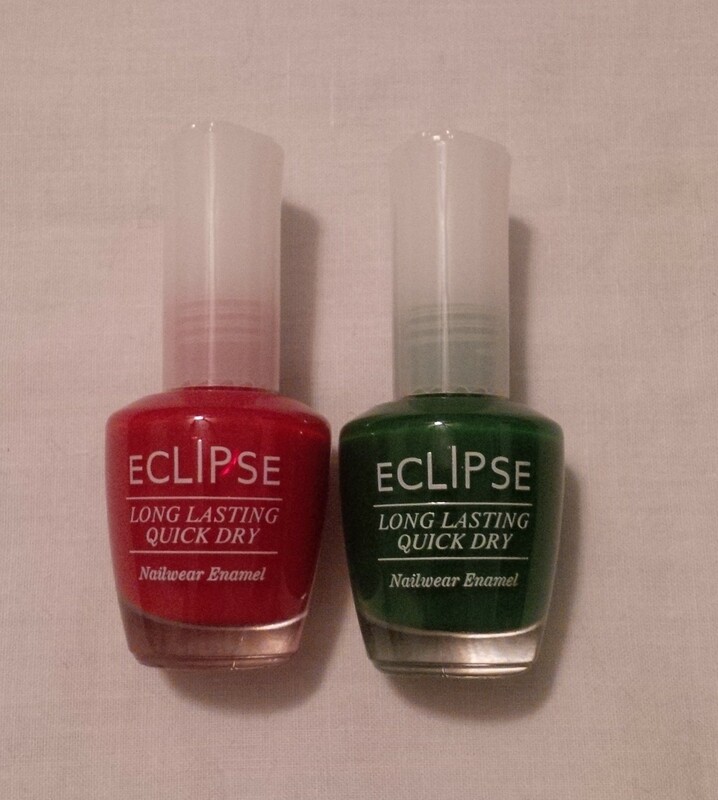 I think that next week I will use both of these colours to have some nice Christmas nails. I am hoping that these actually are long-lasting because I really don’t like nail polish that is is quick to chip. For me this is a pretty good box! I think that they did a good job of sticking to the festive, holiday theme which is what I was hoping they would do. 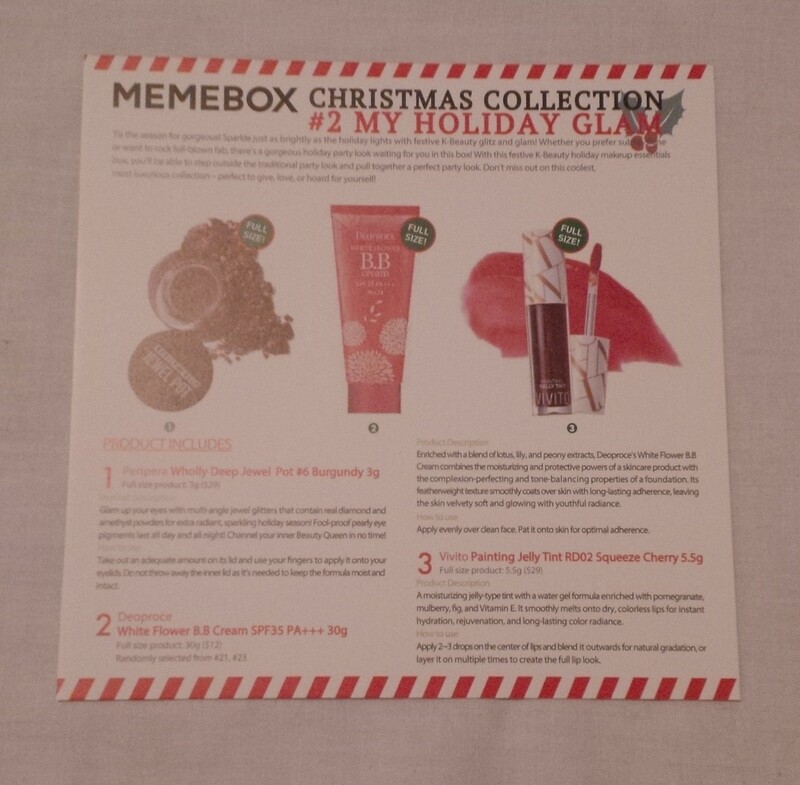 I payed about $23 for this box including shipping and the total retail value (according to Memebox) is $97. Definitely a good box for me!